End 2 End Productions was started by husband and wife team Mark and Victoria Martin in September 2007. Initially based in London, we moved to Kent in 2016 and travel regularly across the country for filming. We love film. But we love people more. And that comes across in the relationships we have with the people we're filming. People should be at the heart of any successful film. Young or old, we know how to put them at ease and help them to express themselves and their uniqueness. We like our clients to think of us as their own in-house film maker where they are able to freely ask for input and advice without getting a sales pitch (or a consultancy bill!) in return. We can attend meetings - NO charge. You can pick up the phone for advice - NO charge. You can invite us to your Christmas party if you want - NO charge! Contact us to find out how our experience could help you. 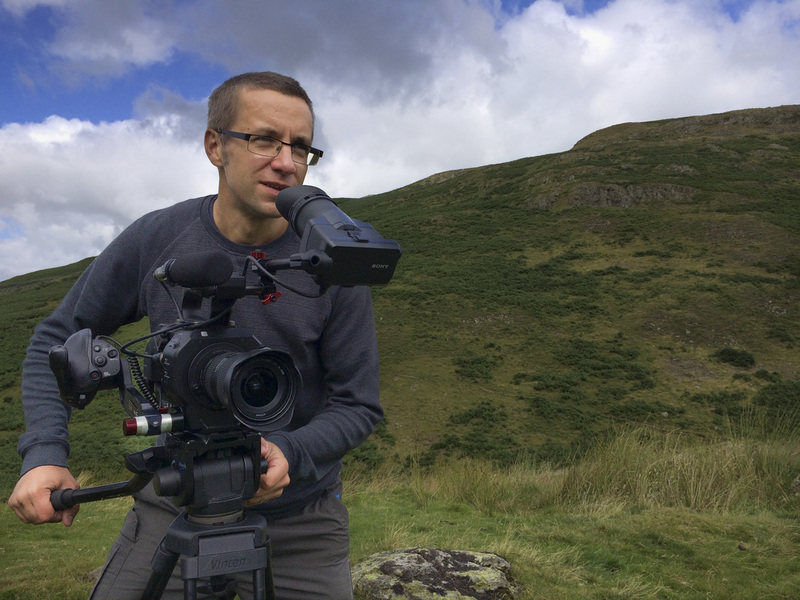 Mark is director, camera operator and editor in equal measure and produces beautiful films, whilst always making sure they meet their communication objectives. Before setting up End 2 End Productions, Mark was part of the Technical Production Team at English Heritage. 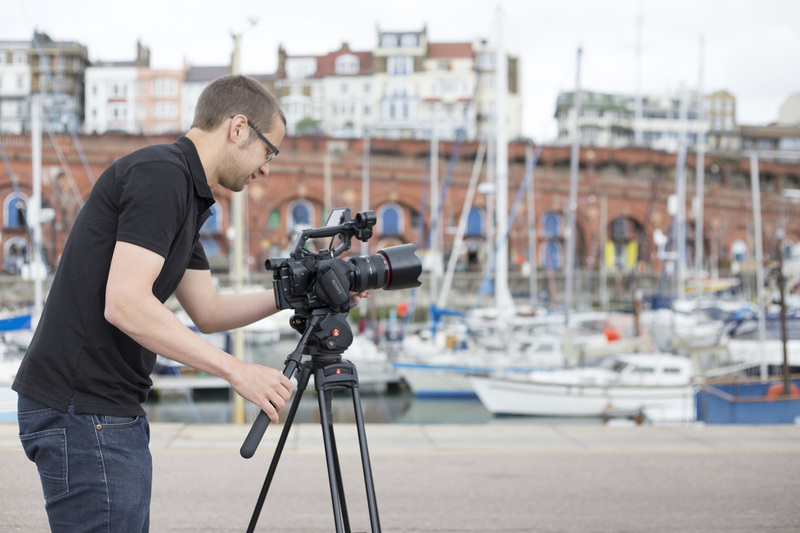 Here he combined his visual awareness and natural creative flair and spent four years producing films for event promotion, training and internal communication. He also honed his skills with some BBC training. It is Mark's editing skills that pull everything together. Whilst filming, he always has in mind the final edit, ensuring he has all the necessary shots 'in the can'. Mark can be persuaded to leave his editing suite, to train for marathons or to keep up with the trials and tribulations of Oxford United! Victoria is a producer, scriptwriter and all round communications expert. Before setting up End 2 End Productions, she headed the Internal Communications team at English Heritage, giving her a valuable understanding of how commissioning a film can work from both sides of the process. As a producer, Victoria is the spark of energy that makes things happen. Always organised, she ensures that our production process is smooth and our films meet their creative and communication goals. Experienced in interviewing participants on camera, her friendly and approachable manner puts people at ease, allowing them to express themselves in a clear and engaging way.